Camp Istrouma is a retreat center and summer camp located 10 miles northeast of Baton Rouge, Louisiana. The camp features 167 acres of magnificent south Louisiana natural woodlands. Some of the outstanding features of the camp grounds are its miles of beautifully marked nature trails along Sandy Creek with its bluffs and beaches. There is also a seven-acre recreational lake which provides many high adventure water activities year round. The camp is owned and operated by the United Methodist Church. 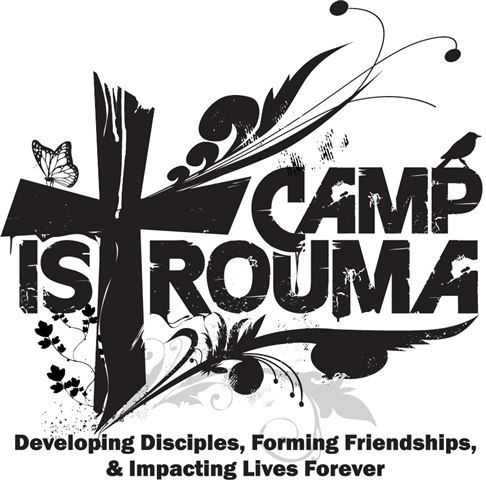 For more information on Camp Istrouma, please visit their web site.